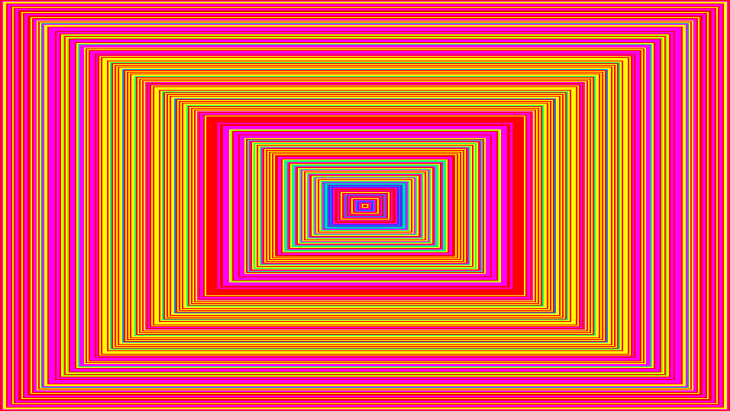 Neil Harbisson, born 1982 in Britian and raised in Catalonia, Spain, is an interdisciplinary new media artist and musician. He studied music composition at Dartington College of Arts, and has received numerous grants and awards for his groundbreaking work in transhumanism and the arts. Neil Harbisson is a cyborg. Born with a disorder called achromatopsia, he is entirely colour blind and unable to visually perceive anything beyond variances in grey scale. 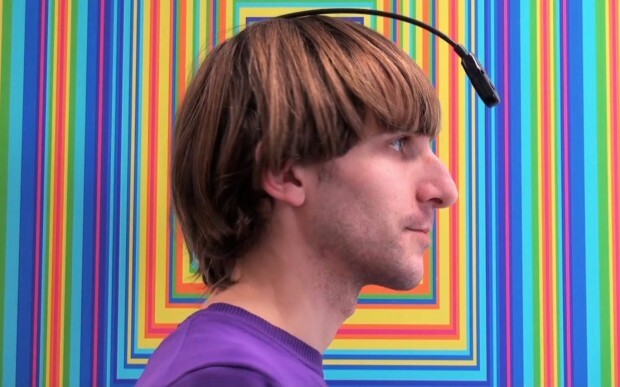 He also has a rare ability that resulted from his visual deficit: through the aid of a custom bioelectronic device, Harbisson is able to hear colour. When they first met in 2003, Harbisson and digital arts pioneer Adam Montandon began prototyping a bioelectronic device that could augment Harbisson’s functional senses. 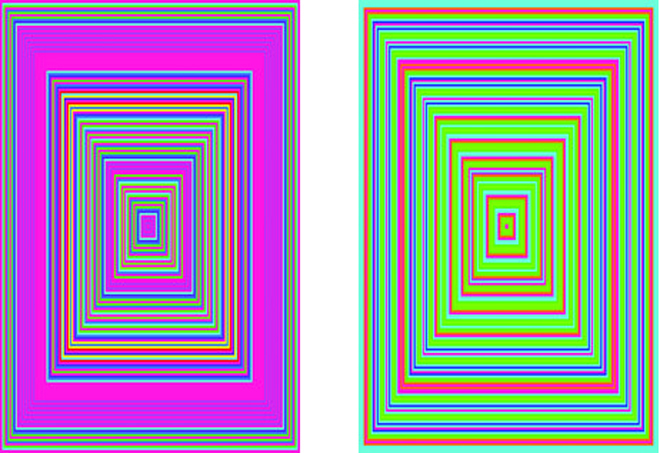 Because Harbisson is an accomplished musician and possesses a keen sense of pitch, the team decided to convert light waves into sound waves, essentially translating colour into sound. Montandon created a program that lowered colour frequencies to an audible level (light waves are of an inaudible frequency) and the result was 360 sounds–one for every degree of the visible colour spectrum. After a year of experimenting, the first generation “Eyeborg” was born. Initially, associating tones with their corresponding colour meant memorizing the 360 colours and sounds of Montandon’s custom scale. However, as he explains in his July 2012 TED Talk, recalling the names of colours and their corresponding notes eventually evolved into the ability to perceive them without thinking. He now has favourite colours, dreams in colour and selects his wardrobe based on which clothing sounds good (C Major is his favourite outfit). 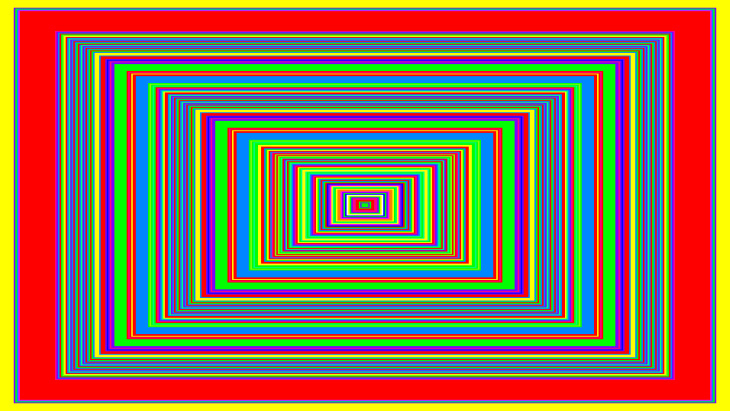 Harbisson’s art practice is an ongoing exploration of his superhuman abilities. His series Sound Portraits, in which Harbisson composes a portraiture “score” with the detected colours of an individual’s face, garnered requests from such people as Leonardo DiCaprio, Al Gore, Prince Charles and Nicole Kidman. He has also utilized the the “secondary effect” of his associating sound with colour, such as the green ringing of a telephone, or the yellow of Mozart’s symphonies in the painting series Colour Scores.